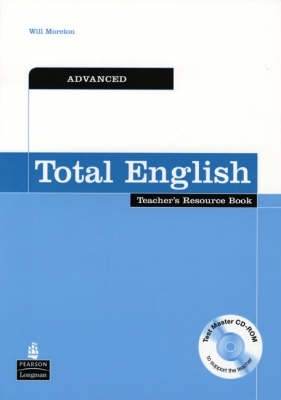 The Teacher's Resource Book all the support you need with detailed teaching notes, warm-up lead-in and extension activities. There is a bank of Photocopiable activities and DVD/Video worksheets. Plus photocopiable tests covering grammar, vocabulary, reading, listening and writing so you can assess your students' progress.